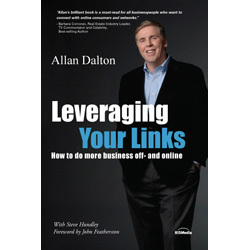 Besides drawing from personal insights and experiences in their storied real estate careers, the authors have interviewed many of the country’s top teams to helps agents—and brokers—overcome the obstacles of creating and succeeding with agent teams. 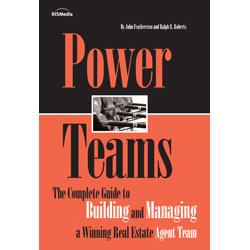 Power Teams, therefore, not only includes a step-by-step guide to forming an agent team, but also the best practices of teams who have already reached a notable level of success. 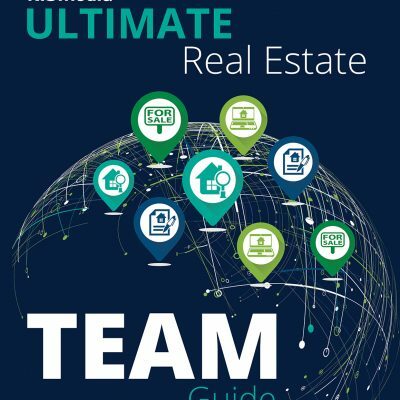 Power Teams will: define and explain the agent team concept; review the various agent team models; help agents decide whether or not an agent team is right for them; show agents how to build a team from the ground up.